We pride ourselves on the fact that we are a selective organization that caters to excellence, with set ideals on which young athletes abilities are carefully considered before being offered a place on one of our squads. Player numbers are controlled per age category allowing us to ensure the very best quality of team and individual training. We believe that the ideas and goals set in place by U.S. Soccer to improve the professional development of our young athletes starts at the earliest stages of competitive play. Our DA pathway coaches share roles throughout all of our ages and our coaching structure allows all the players in our system unique learning opportunities.  Queen City Mutiny's mission is to develop world-class professional players through our unique methodology and values. We are a youth soccer club that combines a professional curriculum; with top UEFA Pro licensed coaches, former professional players and powerful relationships with the US Development Academy. This synergy has created one of the top youth development programs in the United States. Our philosophy, with its overall holistic approach, is focused on the encouragement of individual creativity and player intelligence. With class based sessions, diverse training environments, and advanced professional coaching methodology we excel at pushing players out of their perceived comfort zones, and thereby challenging them to develop solutions to real time game situations. Our vision is to provide the best youth soccer training to the American youth, and to place players on successful pathways using the beautiful game.